Leaders are being urged to give their statements careful thought and avoid unnecessary references which may be offensive or personal to women and other interest groups. 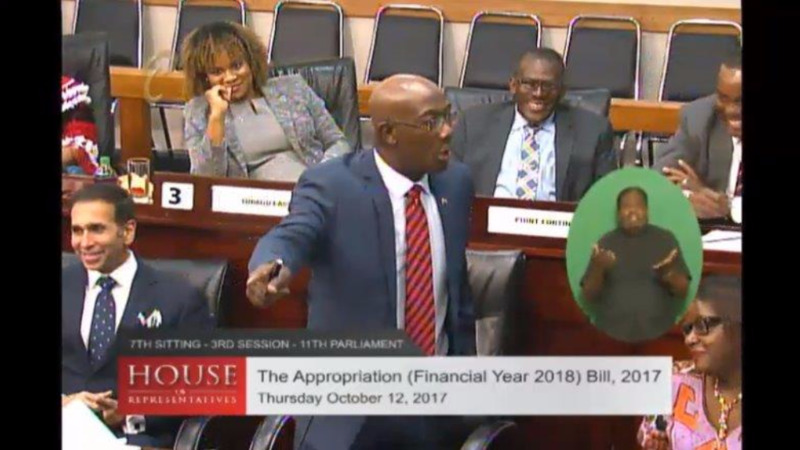 The advice comes from the International Women’s Resource Network (IWRN) following a statement made by Prime Minister Dr Keith Rowley during yesterday’s debate on the 2018 Budget in Parliament on Thursday. The Prime Minister, in defending Government’s $3 million budgetary allocation to the upgrade of the Chaguaramas Golf Course likened the upkeep of a golf course to the grooming of a woman. 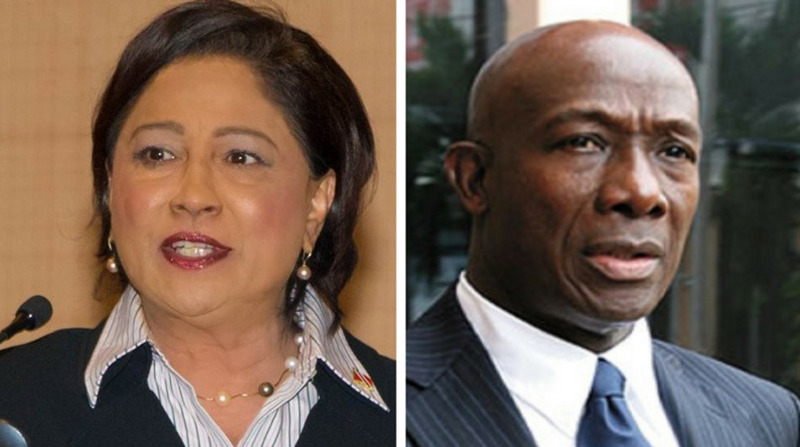 The IWRN added its voice to the condemnation of Rowley’s statement, as it expressed its concern for what it described as the continued use of inappropriate referencing of women by leaders whose views on females seem to be “heading to the lowest ebb”. It said that women were not created to be treated as reference tools or documents and is strongly against such behaviour. IWRN President, Sandrine Rattan suggested that leaders take greater advantage of the wide ranging vocabulary and anecdotes that are offered through the diverse world of the English language. “Far too often we are witnessing these types of unfortunate statements which are heard not only by Trinidad and Tobago but by the wider global community which also includes children who by nature, pick fruits from the trees grown by adults,” she added. Rattan said such incidents border along the lines of disrespect and are hinged on devaluing the worth of women, who are considered to be one of the major contributors of socio-economic development at varying levels. The IWRN is again urging leaders to carefully think through and craft their statements to focus solely on the issue at hand and avoid making any type of unnecessary references which are seemingly emotional or personal to not only women, but to religious and interest groups who may be so offended.